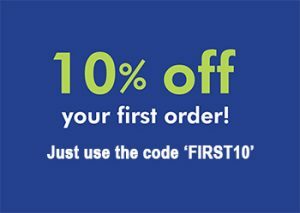 If it’s your first time shopping with us, be sure to use the discount code ‘FIRST10’ to get 10% off your first order excluding shipping. 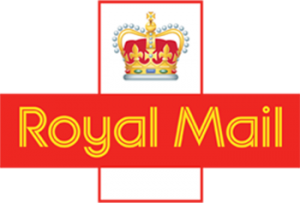 All orders over £30 will automatically receive free Royal Mail first class delivery, anywhere in the UK. Every month we will be giving 15% off an individual item in our shop. This could be one bottle of eliquid or an accessory. 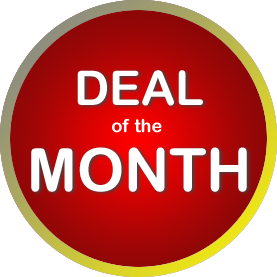 Details for what the discount will apply to each month can be found this page. The discount will automatically be applied at the checkout.